To find out how we can help you, please call 01245 492200 or click here to get in touch now. Essex Mediation’s Offices are located throughout Essex and Hertfordshire. A list of family and commercial mediation services available at our South Woodford base can be found below. Our family mediation services are used in situations such as divorce, separation, parent / child conflict, breakdown of civil partnerships or breakdown of any relationships within a family. Our caring and professional team members are based in South Woodford and use their experience and training to help discuss and resolve the emotional, financial and practical issues at hand. In cases of divorce and separation we can mediate on the division of property and other financial assets, debts, child contact, parenting responsibilities and child/spousal maintenance. Our family mediators aim to help everyone involved reach agreement and resolution quickly and with as little stress and upset as possible. Essex Mediation is committed to delivering professional mediated solutions at an affordable price in South Woodford. We tailor our services and prices to the needs of you and your business. Managing late payments, disputes with contractors and issues with suppliers are all common conflict situations. They occur in the civil and commercial environment all the time and the cost to individuals and your business can be significant. Burgeoning legal bills coupled with the expense of your time often damage the viability of small to medium enterprises. Affecting the financial stability and emotional wellbeing of all involved. Commercial mediation is now an established part of the U.K.’s court system. The law now requires you to have considered alternative dispute resolution before commencing court proceedings. The judiciary realise the importance for businesses and individuals in settling disputes quickly and efficiently. 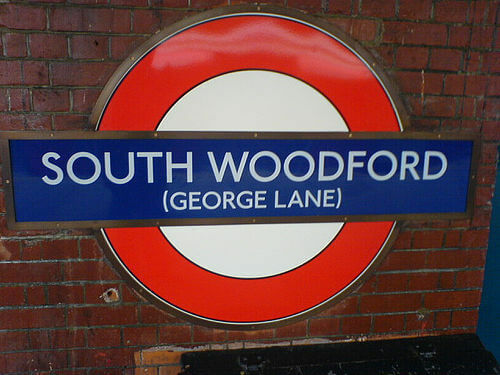 We offer a wide range of dispute resolution and early intervention services in South Woodford and each designed with the needs of both parties and the organisation at the core. We work with you to assess the situation and tailor make a solution that meets your requirements, enabling a swift and effective resolution with the least amount of disruption. Organisations of all sizes have benefited from the use of workplace mediation and early intervention services and our cross sector experience, qualified team and ethos of fair affordable pricing makes Essex mediation the “right decision for you”.